Recently I watched a video counting down the best animated villains, and I noticed that less than half of them were females. 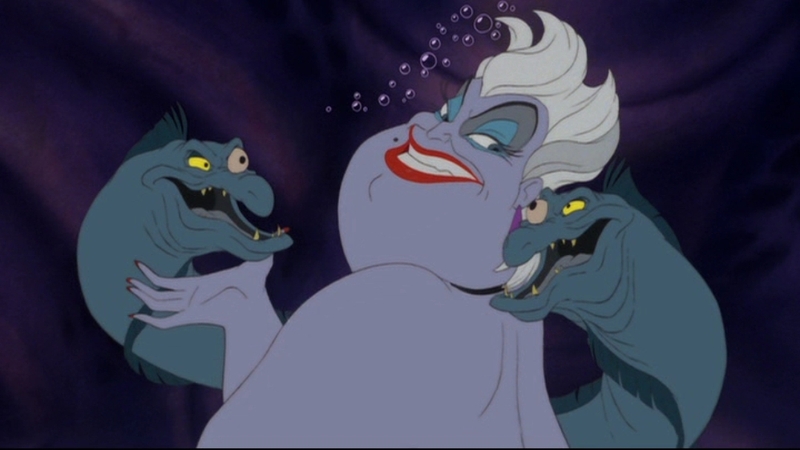 I then began to notice more and more animated villain countdowns that featured less and less females. Because of this I suddenly felt like giving some animated female villains a chance to shine, as there is quiet the large gallery of them. 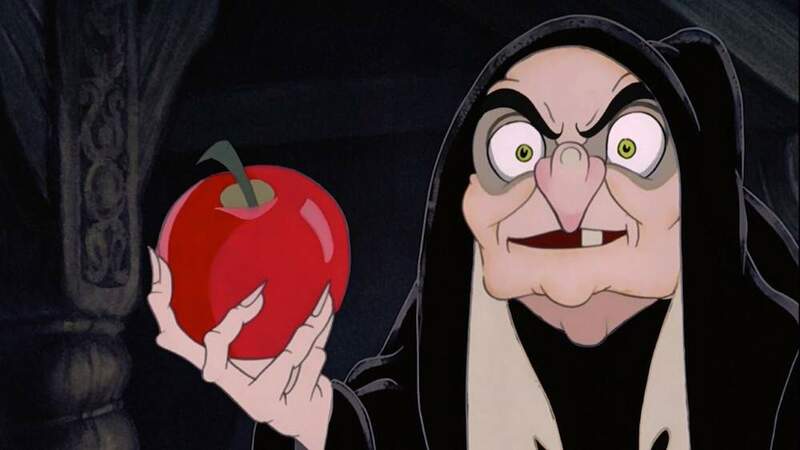 From famous female Disney villains to female super villains, there’s countless that have entertained us by making evil look oh so good. 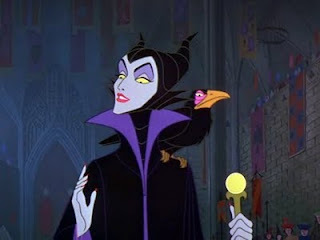 So, whether it be animated movies or TV shows, here is a countdown of my personal top 10 favorite animated female villains. The appeal of the Shrek movies is how they always take these well known fairytale tropes and not only makes them funny, but re-invents them in very creative ways. 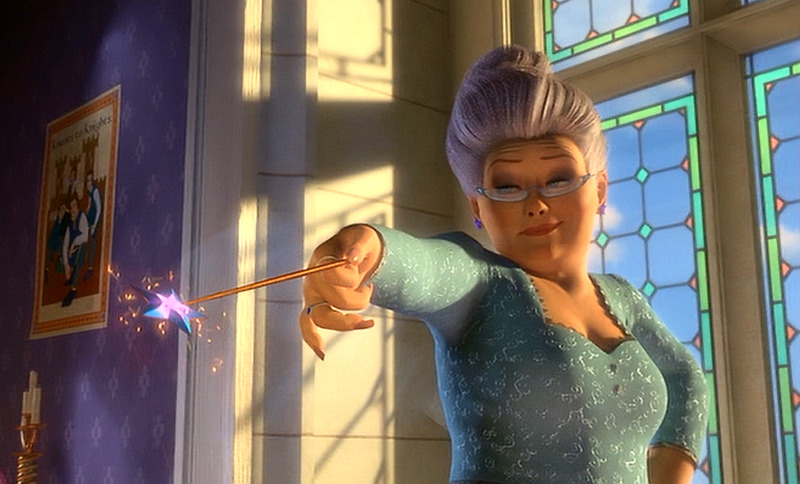 Case in point, Fairy Godmothers were always portrayed as the loving, nurturing moral support for the hero, but in “Shrek 2” we get a very original twist on this stereotype. 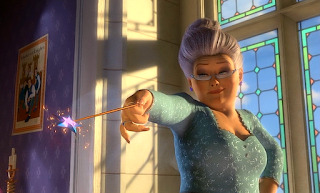 This Fairy Godmother is more of a celebrity and follows a strict status quo in which only the good looking Prince and Princess can have a happily ever after while the films heroic Ogre should be left in the swamp. It’s a great concept for a satirical fairytale of this sort, and she makes for a menacing yet enjoyably hammy villain all at once. 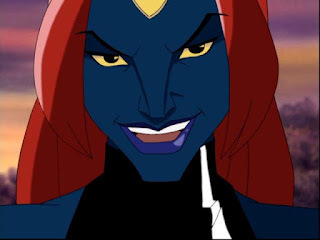 Every team of superhero’s needs a dominate external threat, and in the case of this show it comes from the blue skinned, shape-shifter Mystique. 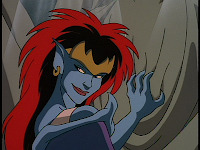 I think most would say that Mystique from the original 90’s “X-Men” cartoon is more iconic, but it’s this particular version of the character that always stood out as the most sinister and memorable. She has two deep family connections with members from the Heros team, which gives her some much appreciated humanity and depth, but she’s also very threatening and unpredictable. 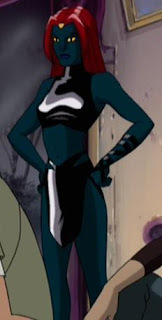 This is the version of Mystique who captured the X-Men’s leader Professor X, infiltrated their home by taking his place, and even blew-up the entire X-Men mansion in an effort to kill all her enemies. 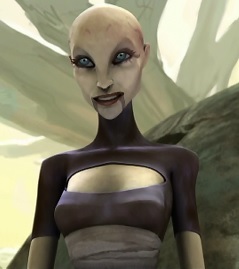 The voice is also very malevolent, and it goes hand in hand with her menacing design. Weather this cartoon version of the X-Men worked or not, I absolutely think this shows portrayal of Mystique is one of the best animated super villains I’ve seen. When famous adventurer Sinbad sets sale for another quest, he finds himself battling a Goddess whose specialty is screwing things up for the good guys. In short, this is a very straight forward and one dimensional character, but she’s entertaining as hell to watch. Her design is great, her powers are very creative, and the animation for how she moves, teleports and shifts shapes is a thing of beauty. Voice actress Michelle Pfeiffer also infuses her with a lot of personality, and subsequently a good deal of menace. When you combine that with just the sheer creativity of her unique God-like powers it makes her all the more fun to watch. 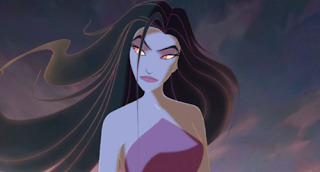 While I find this movie to be extremely forgettable, Eris at least has always stood out as one of my all time favorite animated villains. 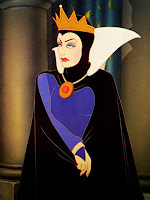 Princess Snow White is the fairest one of all, which is a problem for her evil step mother, who aims to slay her own daughter just to win the title of "fairest in the land". Being Disney’s very first villain, it makes her one of the most memorable from childhood, and for most kids she was the first they ever saw. What makes this evil Queen interesting is that she's the only Disney villain to have two classic images, first of her as the queen and second of her as the old witch. 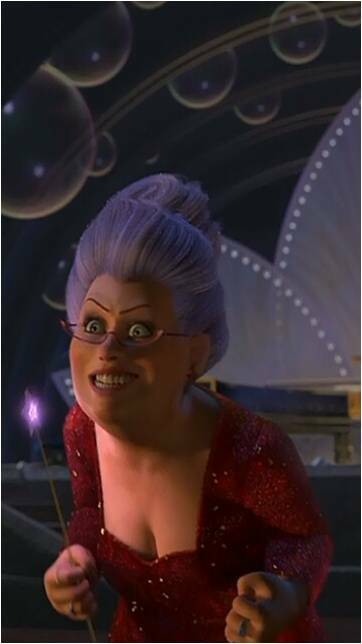 There's nothing I enjoy more from a single character then a wide range of theatrics, and this evil Witch covered the full range. As the Queen she was quiet, menacing and had this permanent frown on her face. As the old witch she was loud, frightening and was enjoying every second of what she was doing. 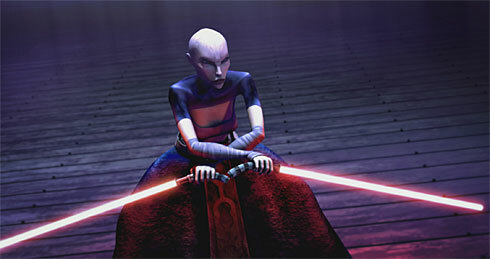 This gives us two different portrayals of evil from one character, making her all the more fun to watch. With such a mysterious and threatening presence mixed with an awesome look and design, the evil queen made for a great first Disney villain and a perfect character for this list. Perhaps the cutest and most enjoyable of Batman’s rouge gallery is the Jokers kooky love interest called Harley Quinn. 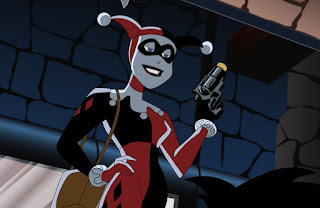 Making her first appearance in the classic 90’s Batman animated series, Harley has become one of the biggest fan favorite characters from the Dark Knights ever growing universe. This bubble headed goon walks a fine line between being nasty and lovable all at once. 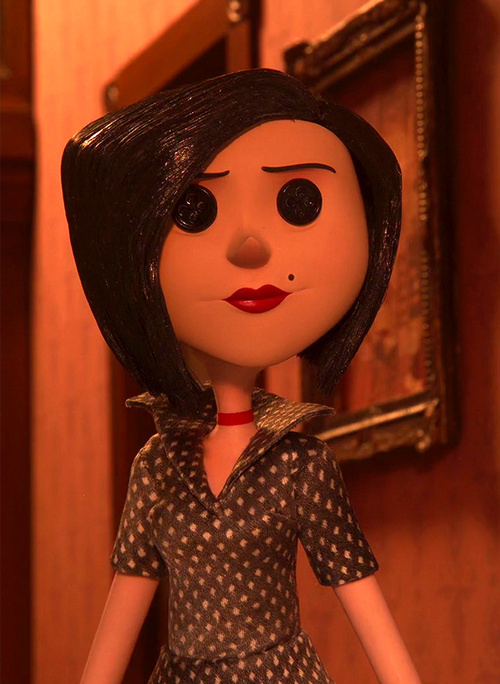 It’s hard to explain, but there’s something instantly joyful and appealing about this character and her energetic, yet completely psychotic personality. 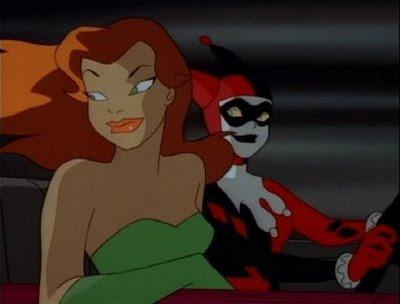 Who would have thought that a villain as famous as the Joker would need a side-kick, but honestly, he’s just not complete without his loony girl friend. Also her occasional partnerships with Poison Ivy is just the perfect match between two popular super villains. 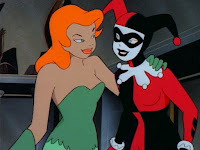 Poison Ivy by the way disserves an honorable mention, but she just doesn’t take the cake like Harley Quinn. In this spooky animated children’s adventure, a young girl named Coraline finds a paradise world that parallels her own boring life at home. Ruling over this realm is an entity claiming to be Coralines mother from the other side, who’s secretly luring the child into a death trap through the promises of love and joy. I think that the scariest villains are the ones that don’t seem threatening until it’s too late. Case in point with the sinister other mother, who at first glance seems like the nicer, more loving parent when really she’s a wolf in sheep’s clothing. Actually she’s more like a giant spider, but same principle. 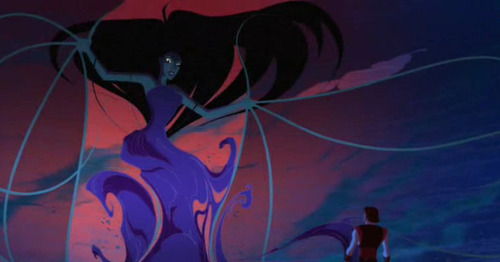 Once she reveals her true form, it leads to one of the most spectacular monster designs I’ve ever seen. 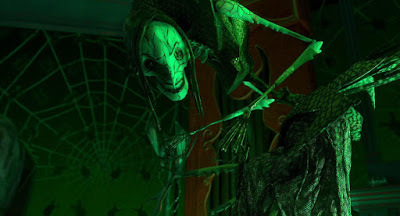 Both monstrous and manipulative, the other mother is simply the stuff of nightmares for kids, and makes them appreciate the real parents they have. In a magical land of four kingdoms, select individuals harness the elements of Fire, Water, Earth and Air. Of the four, it’s the nation of fire that instigates war, with the titular Fire Lord standing as the shows main antagonist. However, it’s his daughter the princess Azula who dose all the action and completely steals the show. 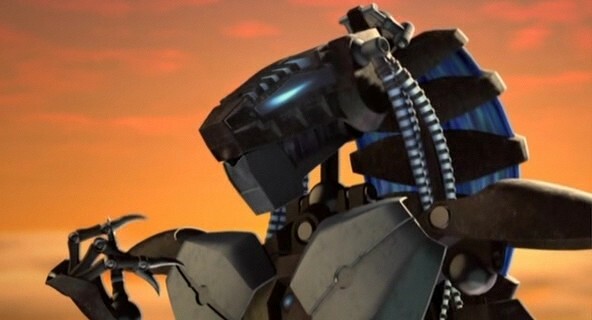 As both a master planer and skilled warrior, she absolutely thrills as a challenge to the shows main hero’s. 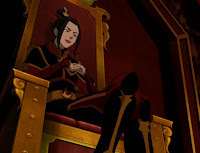 Throughout the majority of the series, Azula is a calm and calculated threat who keeps her frightening inner demons subdued under a lot of personality. 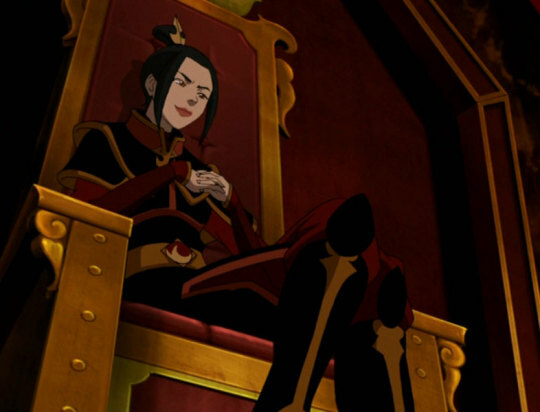 Azula does have a deliciously evil fork tongue to boot, and no shortage of quotable lines. She’s crafty, intelligent and soft spoken which of sets her sinister nature perfectly. She’s even a little complex, and has enough back-story to make her more than a one note antagonist. Need I say more, it’s Azula and you can always count on her to set people ablaze ... literally. When a new child Princess is born into the kingdom, this evil Witch comes out of hiding to in-act her vengeance for being outcast, and it all begins with a prophesied death for our young heroine. 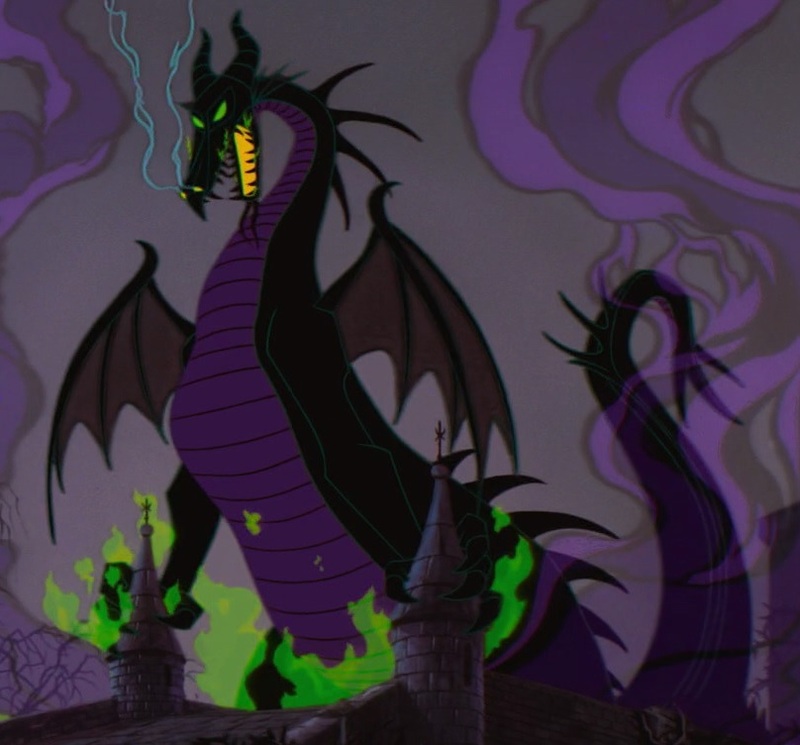 I think that any Disney villain list would have Maleficent ranked very high among the best, and for good reason. She has such a cool design, with a long purple and black clock, bat-like wings coming from the neck, a green face and devil horns. Even her name is awesome, so it's definitely an A+ with the presentation. 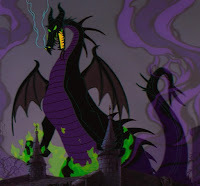 Another strong element to her is that Maleficent combines both quiet, sophisticated evil with monstrously dominate evil. In other words she can attack you both mentally and physically, a deadly combination. Plus, she can transform into a dragon ... that's awesome! If someone were to label her the number 1 Disney villain of all time, there would be no argument from me. However, I still have 3 others that I personally like a little more, but only by a hair. In this Dark Disney action series, stone Gargoyles come to life every night to protect the people of the city from threats both internal and external. One select Gargoyle named Demona stands apart from the others with a ruthless hatred for humanity and all that would protect them. This character conveys all the excitement and menace of a super-villain but has the depth and complexity of a Shakespeare character. Demona is my personal favorite animated villain because unlike all the previously mentioned antagonists, I actually felt like I went on a journey with this character. Her back story is so deep and multilayered that it took several episodes to flesh out her story. She strikes this perfect line between menace and pathos where “we the audience” both fear her, but we also sympathize with her. 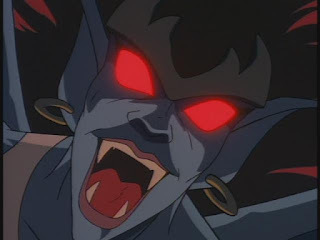 Demona’s actions also speak volumes as she’s surprisingly violent for a character from a Disney cartoon, and brings levels of pain and death that rival what most other cartoon super-villains can get away with. Oh and I can’t forget the sensational voice work from actress Marina Sirtis who infuses the character with a haunting yet beautiful voice. 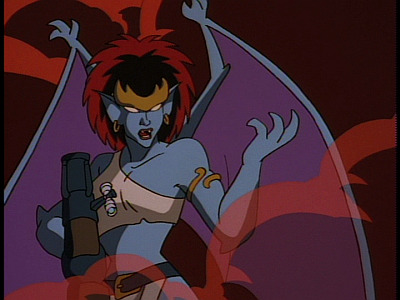 Formidable, sophisticated, complex, menacing ... personally beyond just being my favorite animated female villain, I think Demona is one of the all time greatest animated villains in general.